After school for us can sometimes be a little chaotic. I am sure you know the drill. The kids come barreling through the door demanding a snack because they are starving! There are papers being thrown at you from folders and book bags, everyone is talking to you at once trying to tell you about their day. I started combating that after-school chaos by having a fun after-school snack on the table ready for the kids when they walk in. 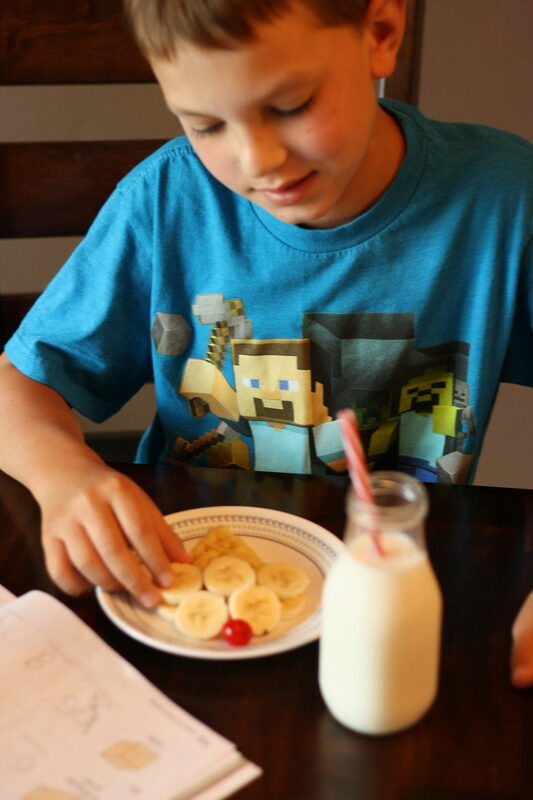 Here are 3 of our favorite fun after-school snacks that fuel the kids for an afternoon of homework and activities! 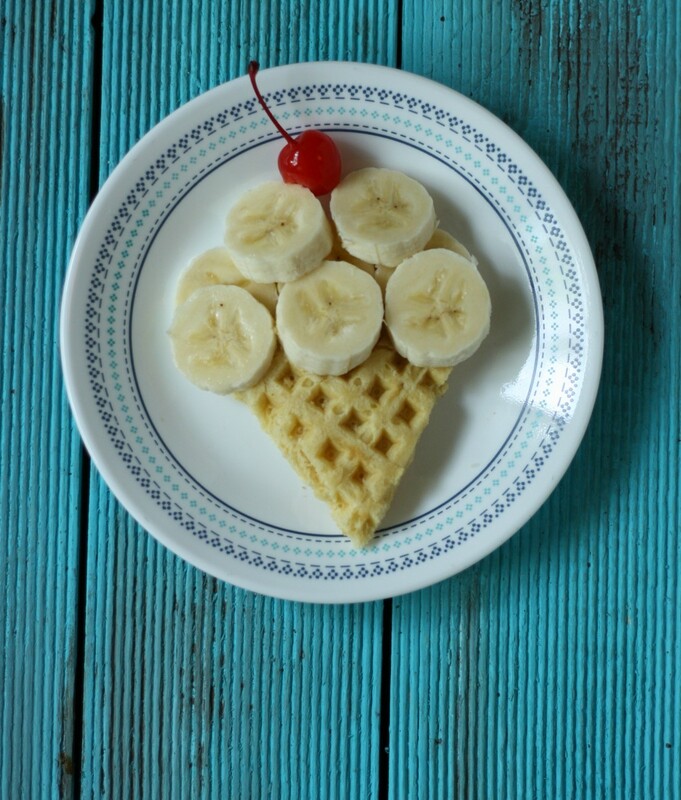 Cut a frozen waffle into a triangle. Slice up a banana and put slices on top of the "cone" to resemble ice cream. Top with a cherry! Top a piece of toast with almond butter. Use banana slices for the eyes and body. Use strawberry slices for the wings and beak. Add blueberries or raisins to resemble the owl&apos;s pupils. Slice an orange and then quarter it. 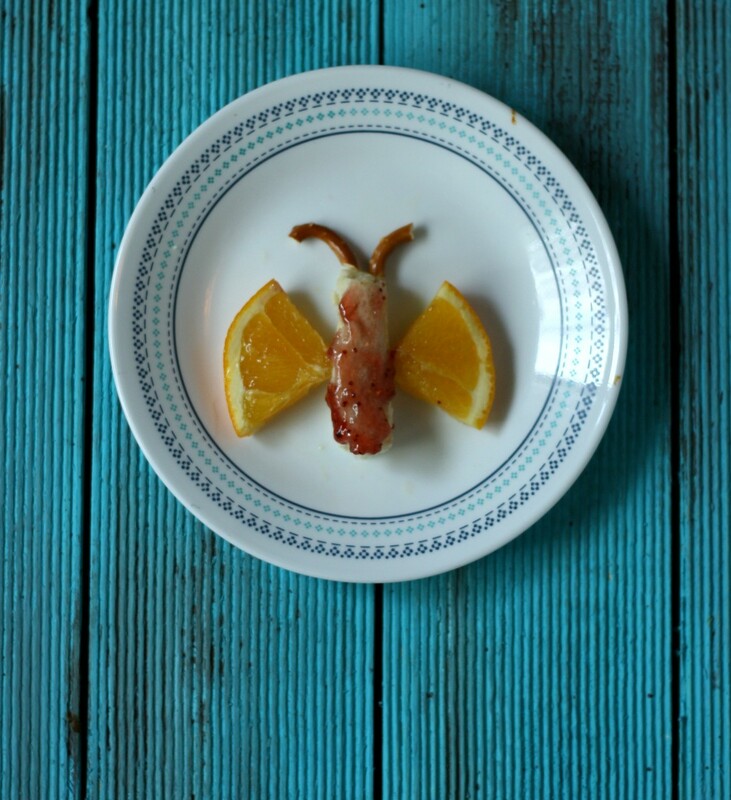 Use the quartered pieces as the wings. Put almond butter on bread and roll it up tight. Put jelly on the top of the bread as the butterfly&apos;s body. Use pieces of pretzels as the antenna. These three ideas are playful, fun and, better yet, healthy and delicious. They&apos;ll keep your kids satiated until dinner, too, which is important! You can even have the kids help you "craft" these tasty treats as a rewarding after-school activity. 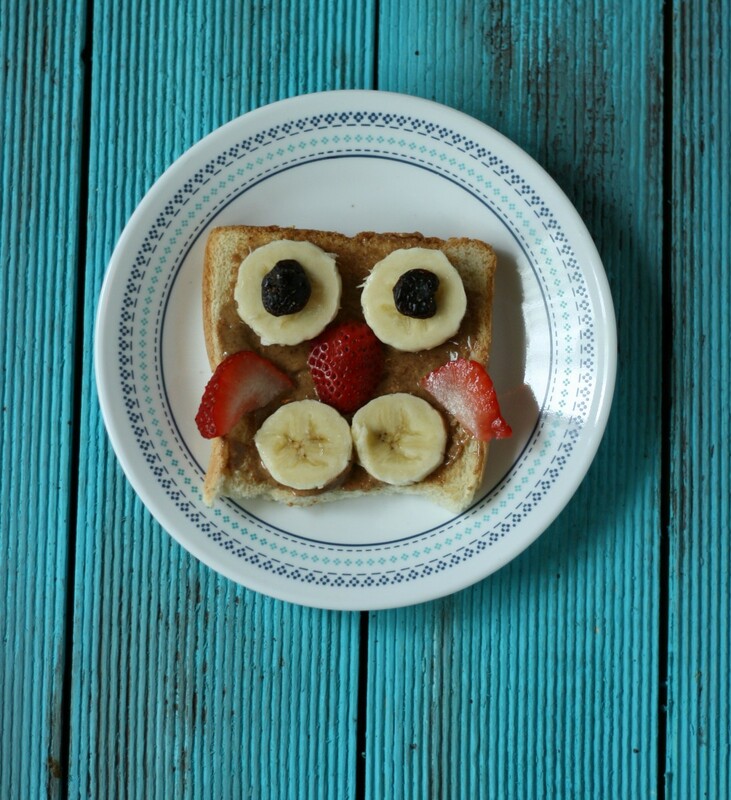 Which one of these fun after school snacks would your kids love to try?